It's a gala celebration as the stars of the Culinary industry gather to celebrate the Culinary World at the 37th annual YUMMY Awards. 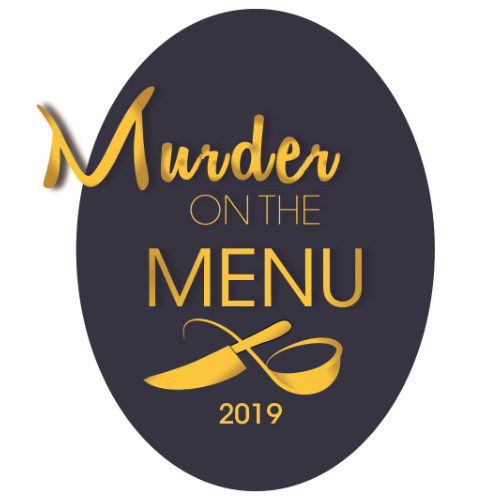 Master of Ceremonies, Guy Hollandaise, will welcome and entertain you as the Culinary wizards via for the coveted Golden Ladle, awarded to the overall top chef. But something fishy is afoot and murder and mayhem are on the menu for the evening. Open seating. All ticket sales are final.